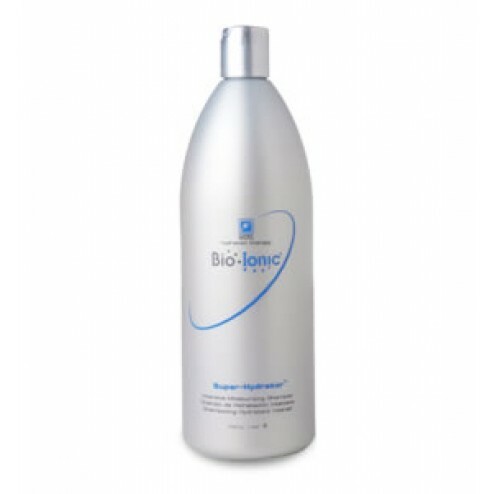 - Floods thirsty hair with a balanced mix of protein and moisture. - Gently cleanses hair from roots to ends. - Ideal for strengthening all hair types.